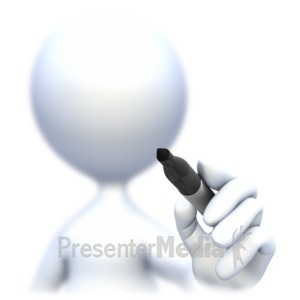 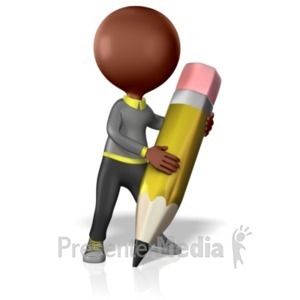 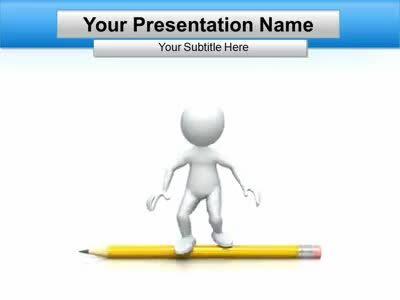 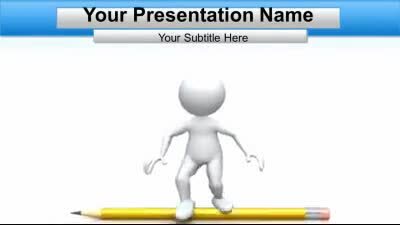 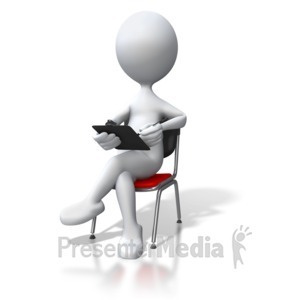 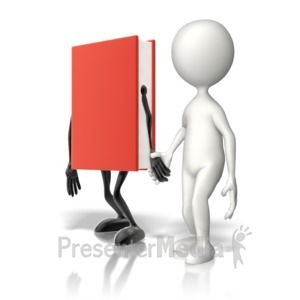 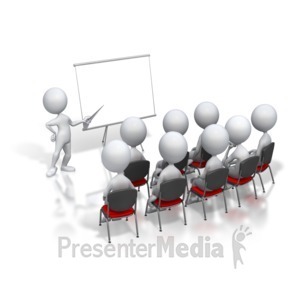 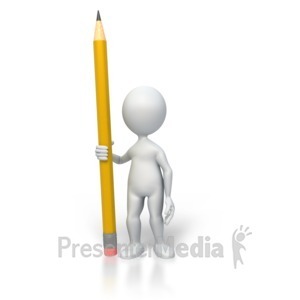 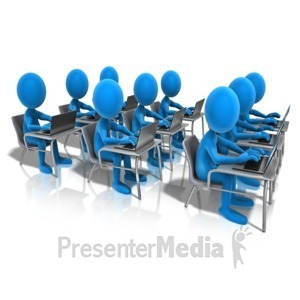 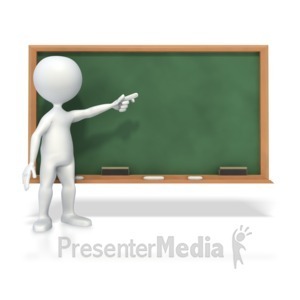 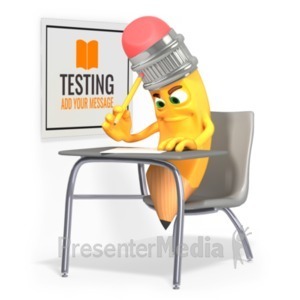 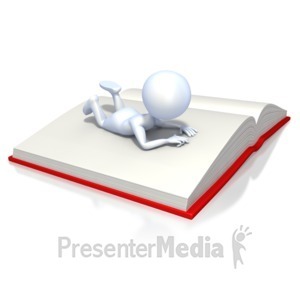 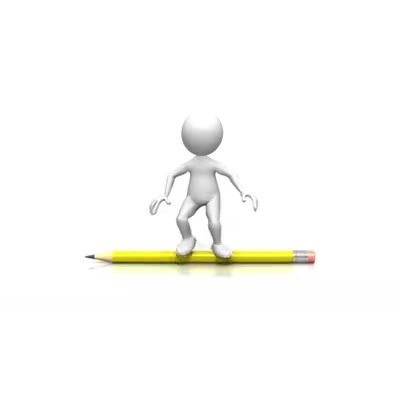 A template for PowerPoint with an animated stick figure balancing on a pencil and presenting your information. 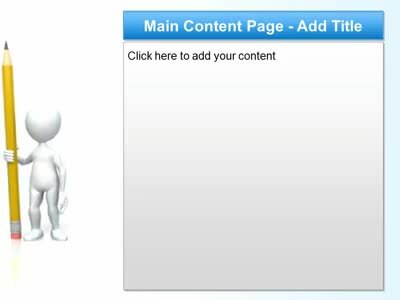 Customize this fun template and make it your own! 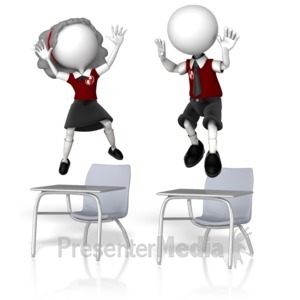 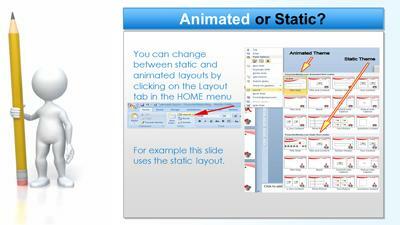 There are both animated and static slide layout available for every slide in the template. 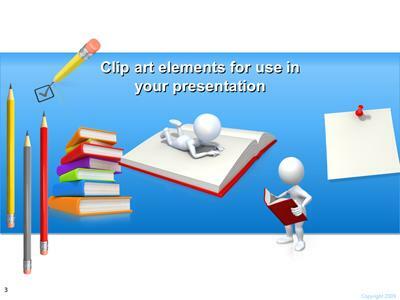 There are a total of 17 slide layouts included.